Our Room Only budget guest accommodation is the unique way to stay in the beautiful Eskdale Valley. 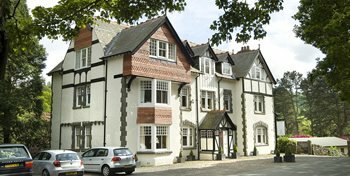 Stanley House offers you high standard en suite accommodation, however our NO FUSS approach enables us to offer you a quality nights sleep with a fantastic rate. An excuse to get everyone together, Stanley House lends itself brilliantly to gatherings of friends and family. Perfect for special occasions, celebrations or outdoor activities, whether for a weekend, short break or longer stay. Both the Woolpack Inn and Stanley House are ideal venues for meetings and small conferences with up to 80 delegates. Both venues offer tranquil settings, great food and all the equipment you will need for a successful event. Here’s our pick of some of the top days out and things to do in the coming months, both right here in the valley or in the surrounding area. Discover Eskdale and the Western Lakes of Cumbria by staying at Stanley House, where we offer bed and breakfast guest accommodation but better. We offer a comfortable and relaxed atmosphere and a B&B guest accommodation experience with a bit more freedom. Arrive any time – just let us know so we can greet you and show you around – then come and go as you please. 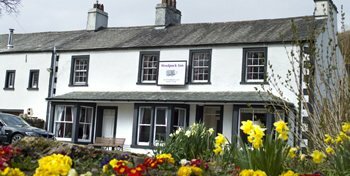 Visit our sister business, the Woolpack Inn, Eskdale.